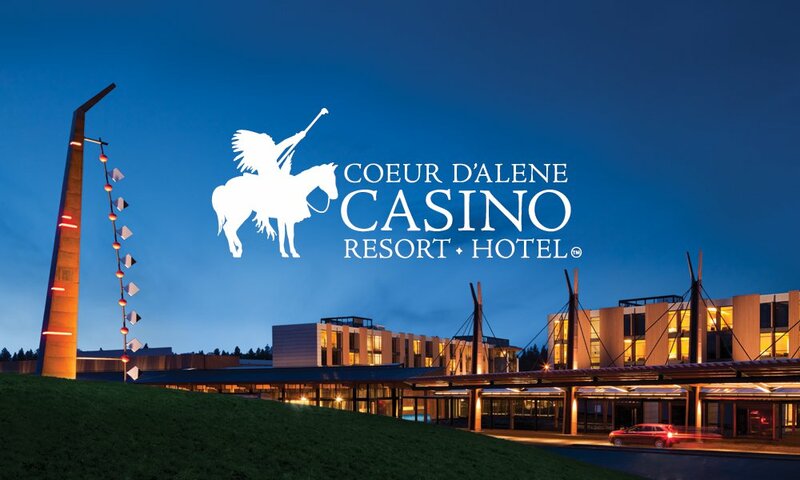 Come on the Cda Casino and BBQ Ride. We will be heading south through some twisties in Idaho and Washington on our way to the bbq cook off in Worley. The ride is free and the dinner is $20. You will be served by 6 different bbq chefs. Your donation also includes $10 free play cash and reserved parking for motorcycles. Registration will start at 11:30 with KSU at noon. We should be arriving at the casino just before 3pm. It will be KSD at that time. Please join in the fun.